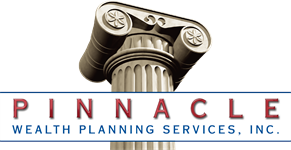 Andy services the accounts and portfolios of Pinnacle's Columbus area clients. He is also responsible for the development of CPA and Attorney relationships in the area, supporting growth of their businesses and enhancing the services they offer their clients. With Pinnacle since 2010, Andy holds a BA in Business & Finance from Villanova University and is a Certified Financial Planner (CFP®).